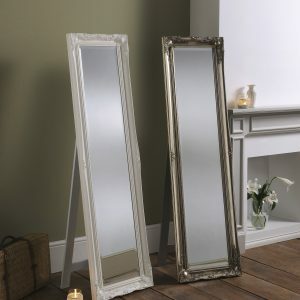 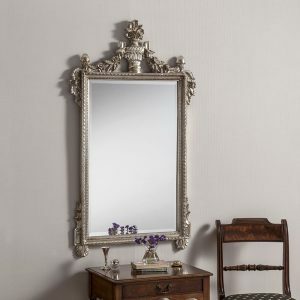 YG138 WHITE OR SILVER is a British made Plain Silver mirror in the Swept category. 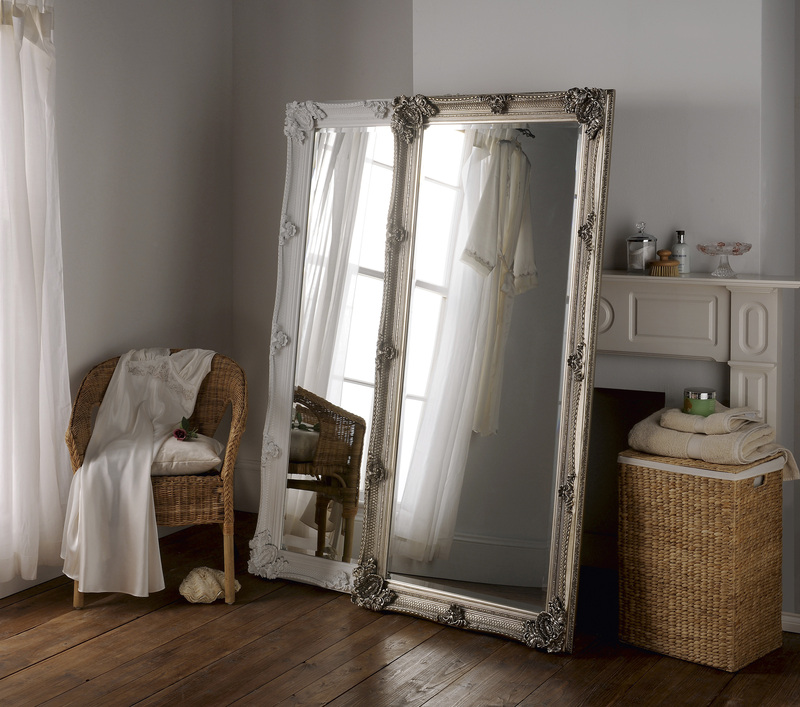 The dimensions of the mirror shown are 68 x 32″, other sizes may be available for this mirror. 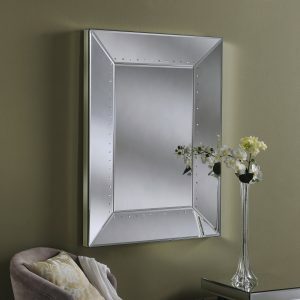 All our mirrors are made to the highest quality standards and we guarantee your satisfaction.